Pure Image sliders has become very famous and can also have buttons or image thumbnails and users can view particular slide by click. CSS image slider respond to user experience like view next or previous, click or swipe to slide. Like other image slider, it can run slideshows automatically without user input by moving slides. 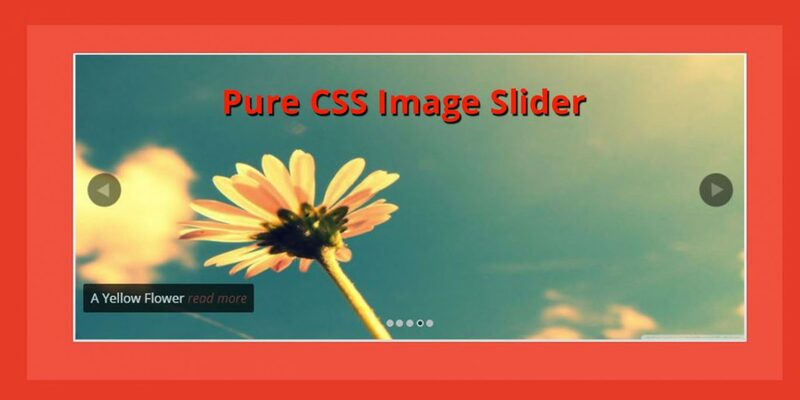 Cool pure css Image sliders can be used on all kind of websites however they’re most commonly used on business websites or professional portfolio websites. This pure css3 slider was made my Aladin Ben Sassi. 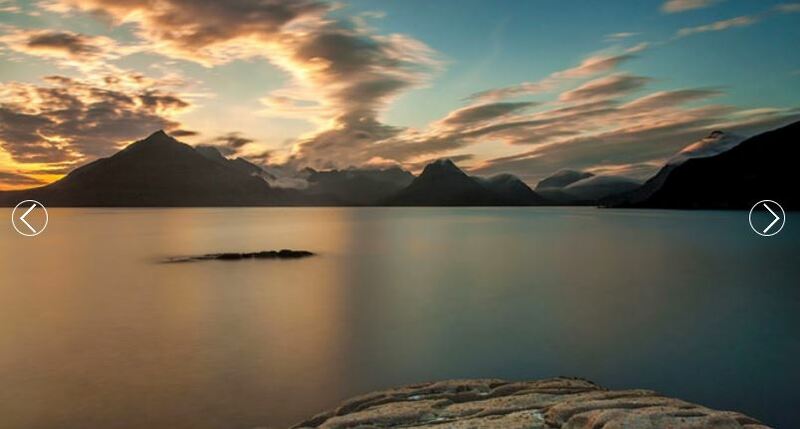 Slider images slides automatically without human interaction. It has nice sliding animation on text as well as images. 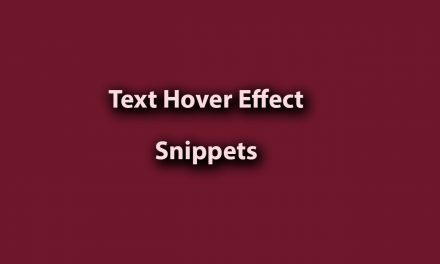 This CSS3 clickable slider requires human interaction of clicking side arrow buttons to slide images. You can download HTML and CSS3 of it and customize it as you need. 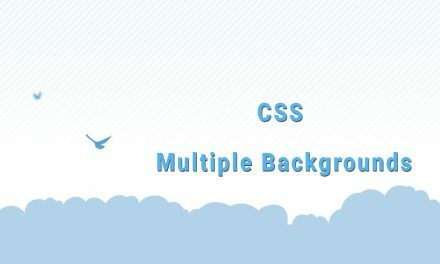 This is clean, simple pure CSS3 slider made by Rizky Kuniawan Ritonga and it is responsive to the different screen size devices like mobile, tablets and desktops. This pure CSS image slider has two clickable arrow keys on the buttom right to swipe the slider images. It is light weight and loads very fast. 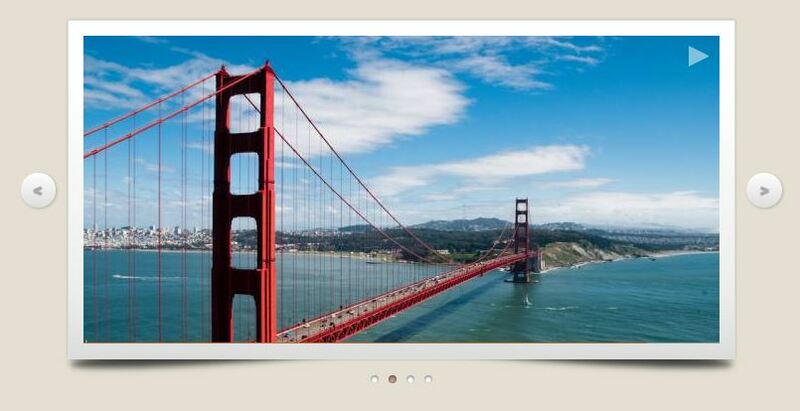 This is also one of the best image slider among the hundreds of them on codepen made with CSS3 and HTML5. 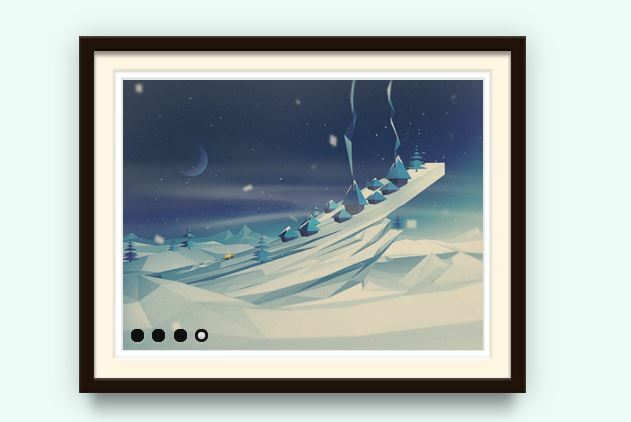 You can play/pause image slider effect and also click on two side arrow buttons to swipe the slider images. You can see the nice curve shadow of image slider. It has comments on a slider images. 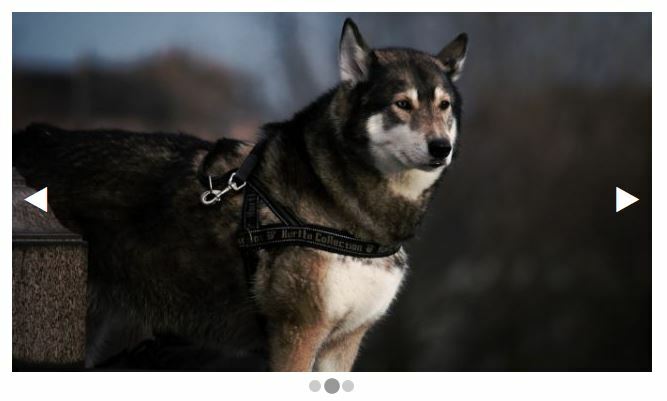 This is simple carousel pure css with left and right arrows at sides and thumbnails at the buttom center. You can swipe the slider images either through arrow buttons or just by clicking its thumbnails. 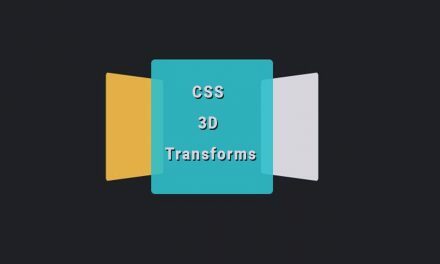 It is pure CSS video carousel used by Netflix made by Josh Hunt. 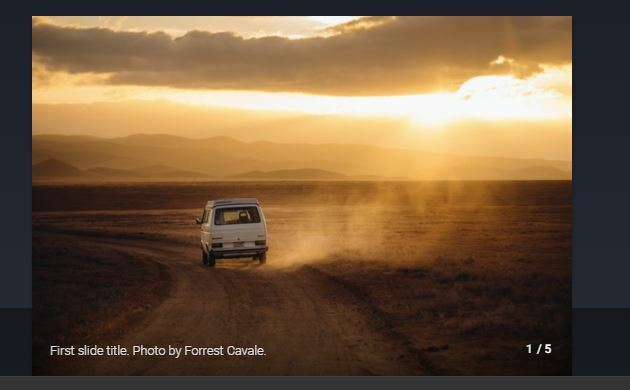 When you hover the carousel video, it gives option to play and also show the name of the video. This is an image carousel along with the image details or notes on it. You can copy its HTML and CSS file and customize it according to your requirement. It swipe the image when you click the slider image. This is pure css image slider crafted by SitePoint and it uses the same slider length even though when you replace image with text content. It also requires no human interaction to swipe the image slider. 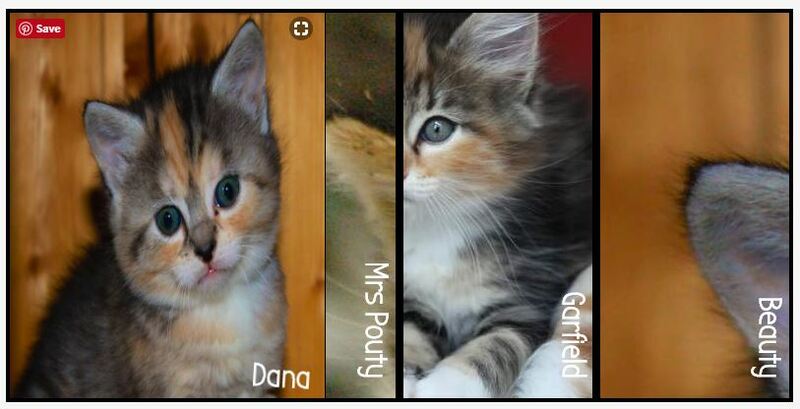 This is image slider with fade in and out effect while clicking on any thumbnails. It is such a nice image slider with simple fade style and neglect page jump effect which occurs in horizontal sliding effect. 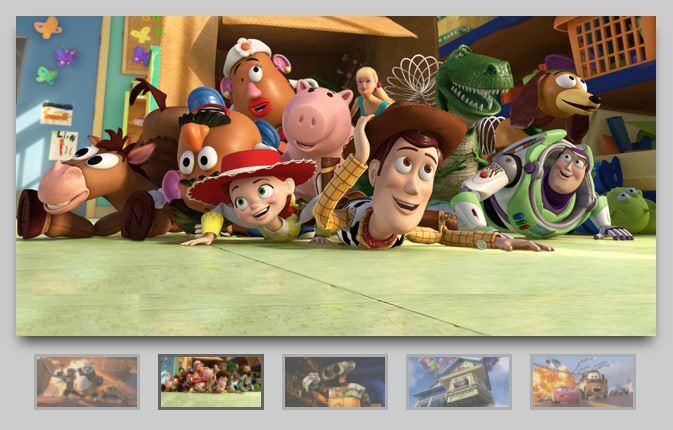 This image slider comes along with features thumbnails when mouse-over and you can click any featured thumbnails to swipe the slider images. There is no page jumps in it too. This pure CSS slideshow is similar to simple carousel pure css slider but it has triangle buttons whereas simple carousel pure css slider has arrow buttons. I hope these Pure CSS Image Sliders have been fruitful to you. It will help you further to create cool light weighted image slider according to your need with only html and css in your website and portfolio.